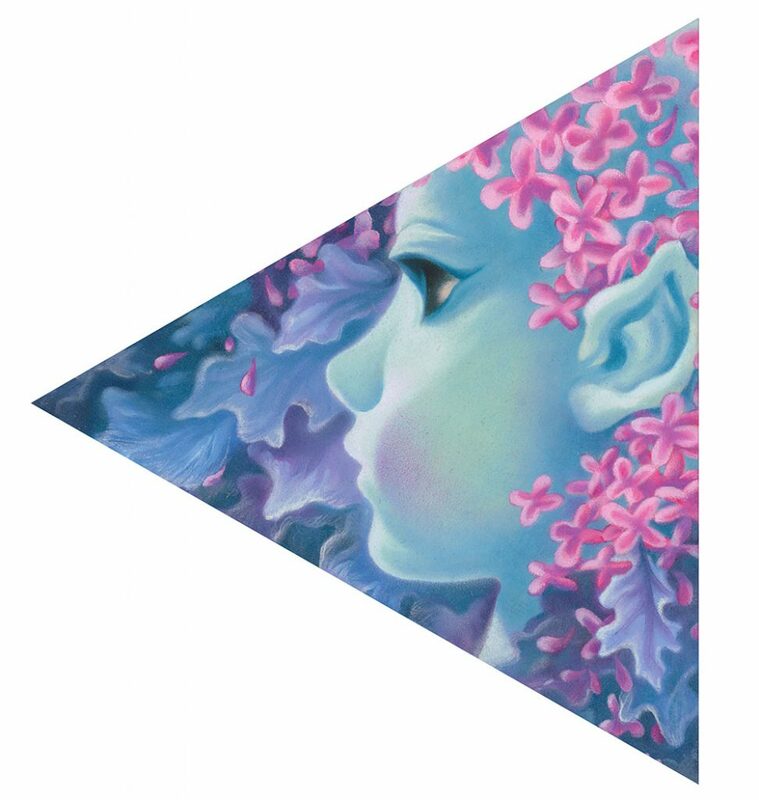 Today’s beautiful featured piece is by Tracy Eire @tracyeire titled “Ocean Faerie”. She has a passion for oil paintings and fantastic creatures! ?? Power has increasingly come to understand and utilize the tools of culture to sell, manipulate and excite.